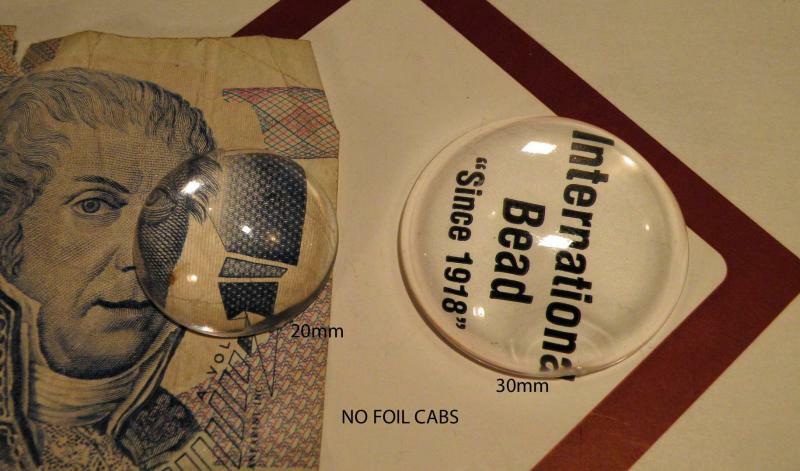 International Bead & Novelty Co. - Plastic Jewels- Just the begining.. more and more to follow. 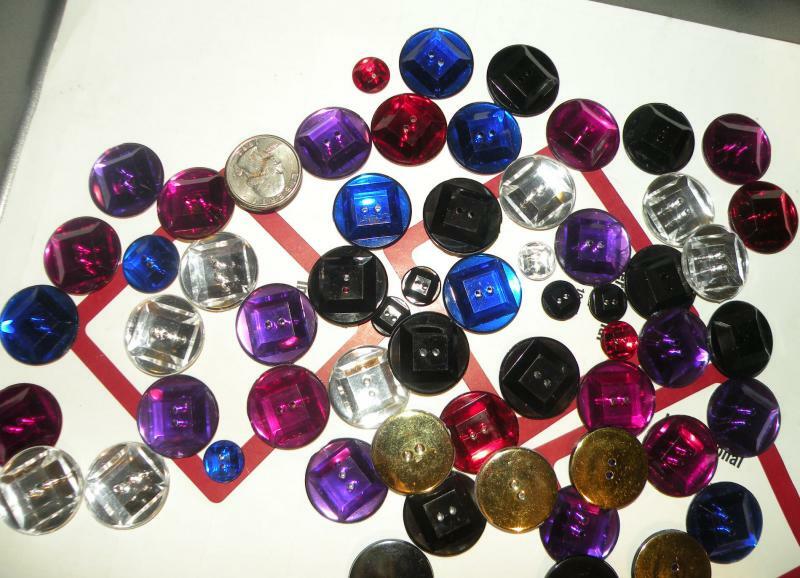 Plastic Jewels- Just the begining.. more and more to follow. 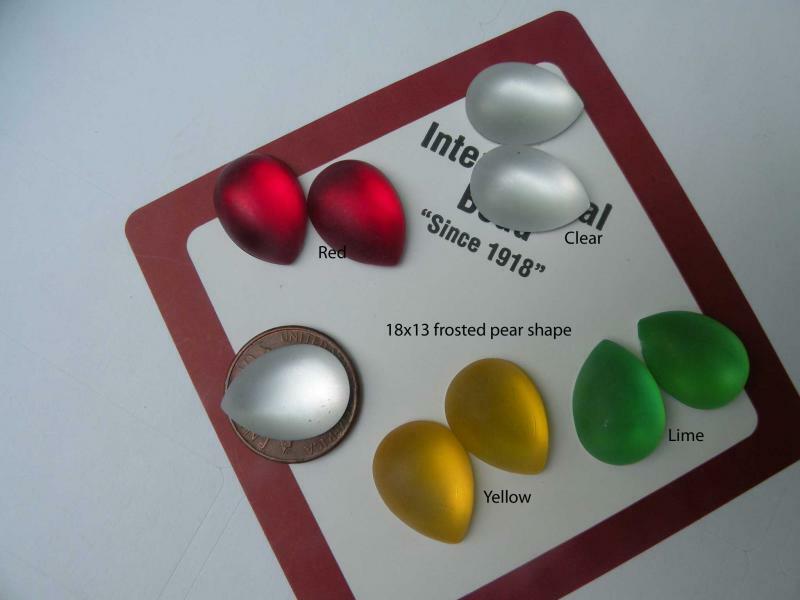 Frosted Pear shaped 18x13mm 4 colors now, more colors later. $2 per dozen, order by color. 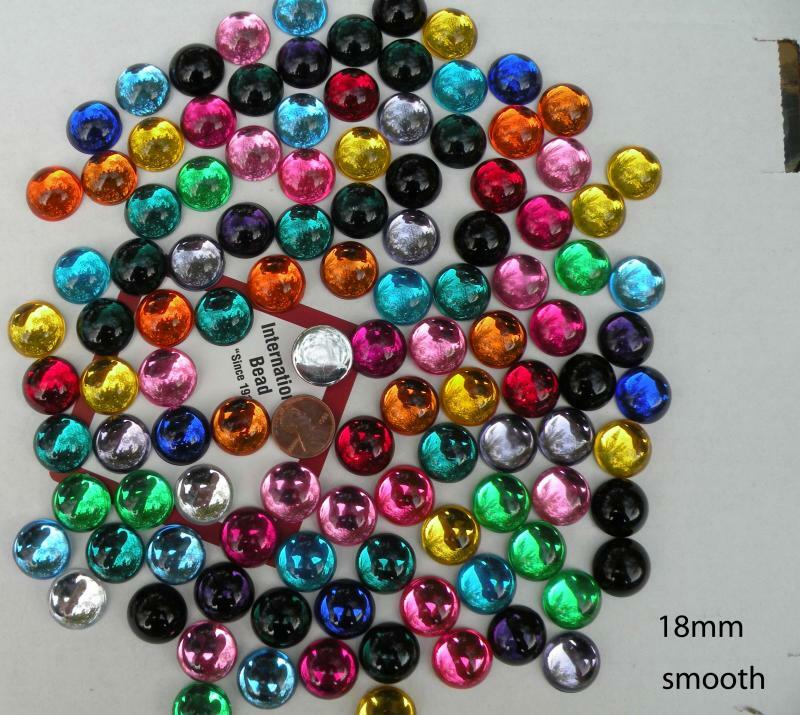 A Random mixture of 10 colors as in the photo below. there are unlimited uses for these. 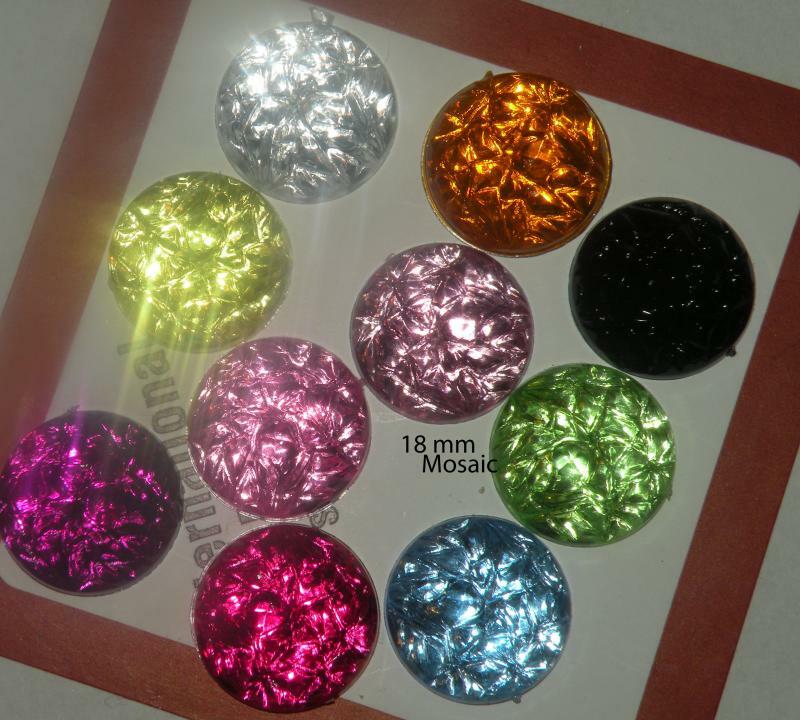 30mm - 9.8 mm high 4 pieces $3. 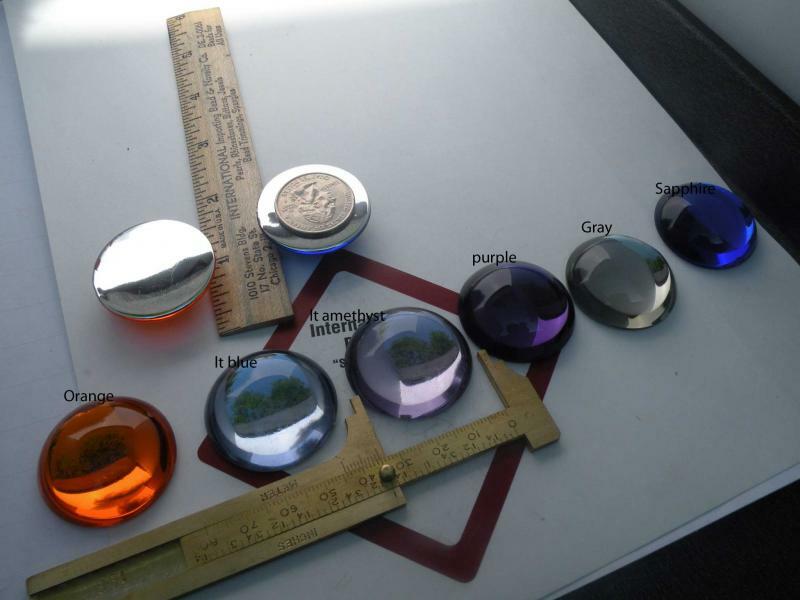 11mm flat acrylic mirrors, with a silver colored backing, they shine ! 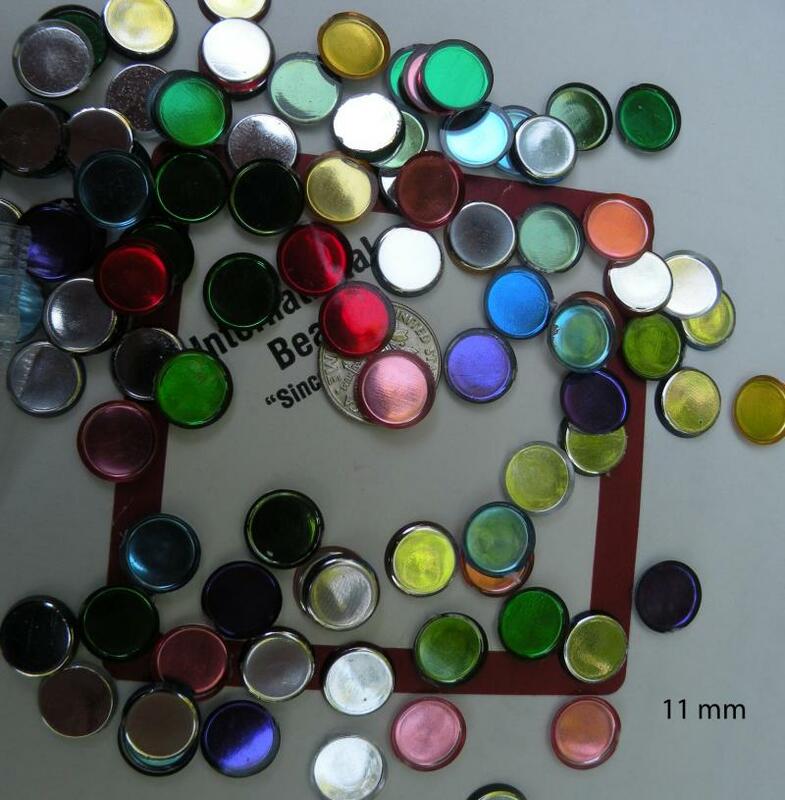 Acrylic Sew On Buttons. Foil back with 2 holes. 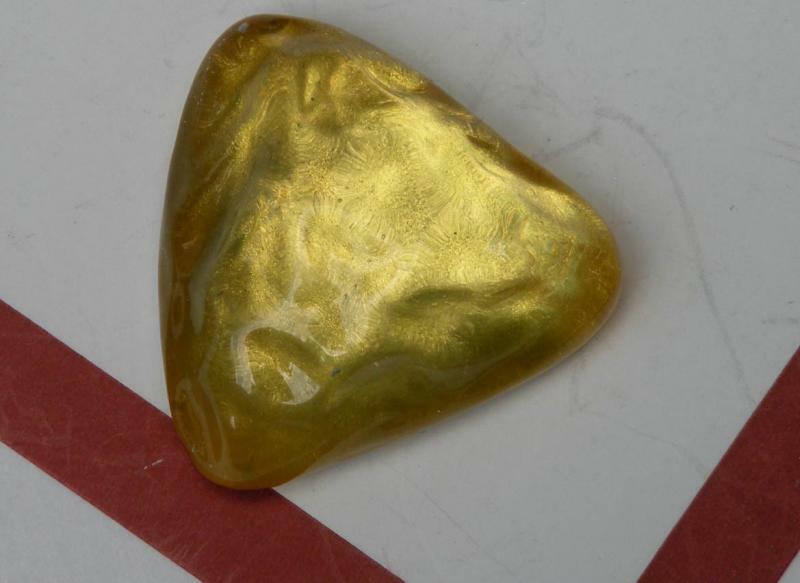 The largest is the size of a Quarter. 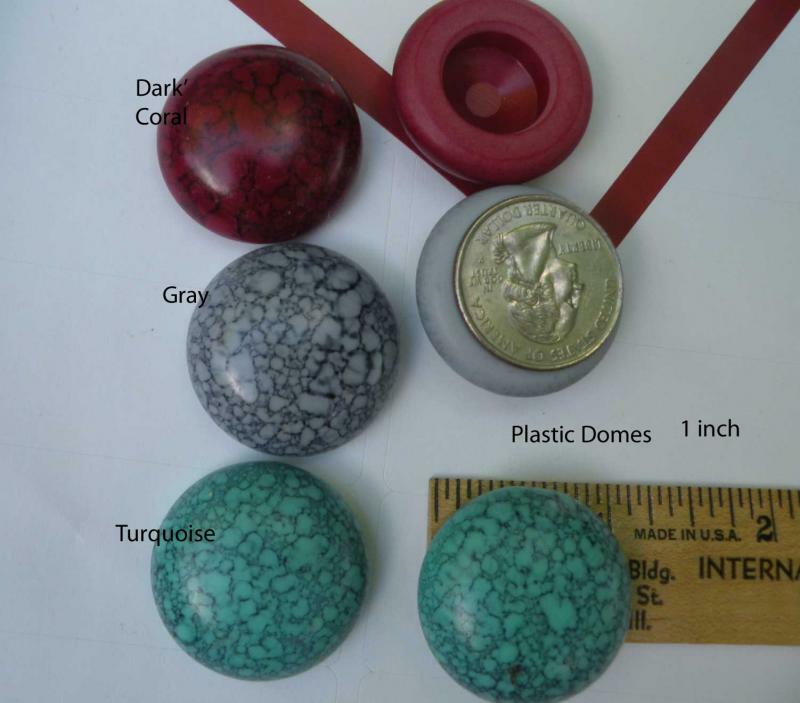 (25mm) Assorted sizes and colors. 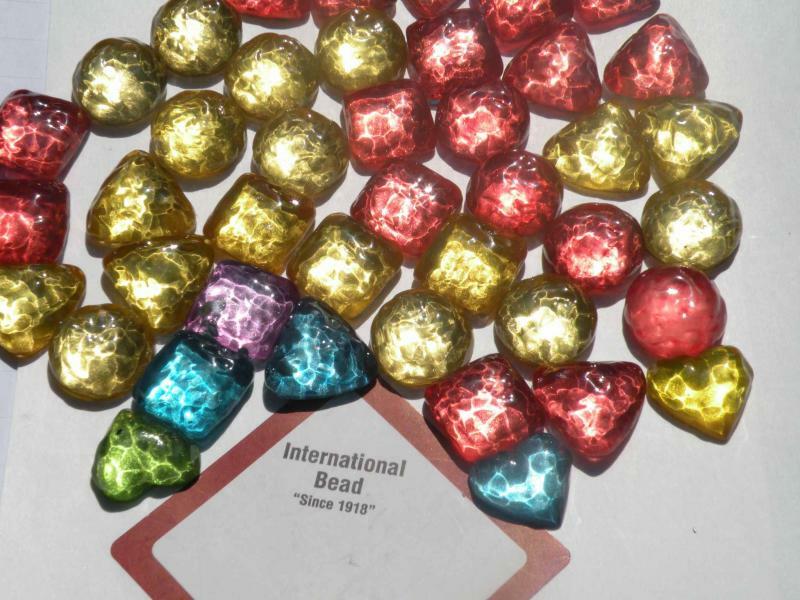 3 ounces – more than 40 pieces. $6 plus shipping email to order.